Happy Singles' Day! Not sure what that means exactly? I wasn't either until I started seeing the phrase pop up in emails over the past week or two. Turns out, today is one of China's largest shopping days—the equivalent of Cyber Monday. The holiday was started in the '90s, as a comical way to shop away loneliness with a date meant to play on singledom too (11/11 is a whole lot of ones after all). Now, the day is one of the world's largest online shopping days. Alibaba, China's largest e-commerce site, had sales of $1 billion in the shopping event's first five minutes (seriously). While the day has yet to surpass Cyber Monday in the U.S., we have a feeling you'll be hearing more about the major shopping event over the next few years. Read on to shop a few picks from stores offering Singles' Day sales today! 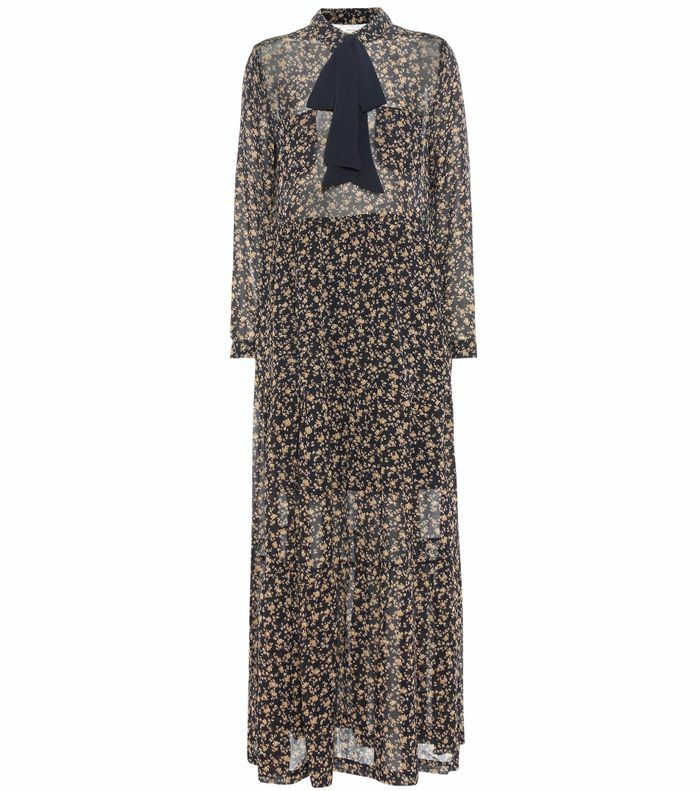 MyTheresa.com: Use code Happy11 for $250 off orders of $1111 or more. Need Supply: 11 percent off site-wide using the code SINGLESDAY. H&M: 11 percent off the entire site using code 1111. J.Crew: 40 percent off full-price merchandise using code ONYOURMARK. ASOS: 20 percent off the site's own brand. Will you shop for Singles' Day? Let us know in the comments!